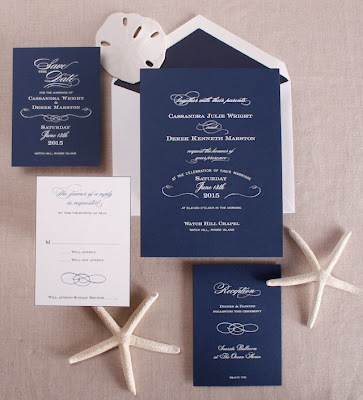 Classic navy blue is a color that evokes memories of coastal summer fun, from boating to bonfires on the beach. 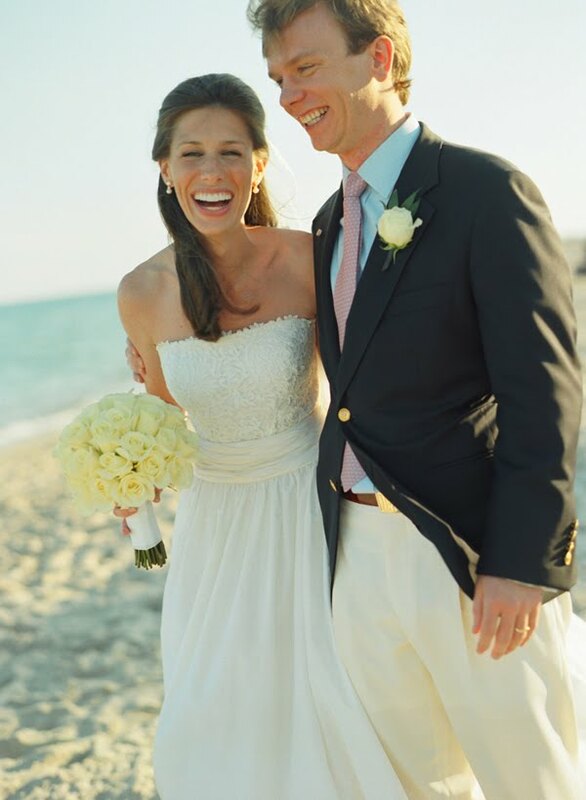 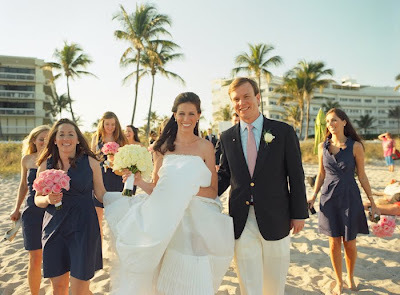 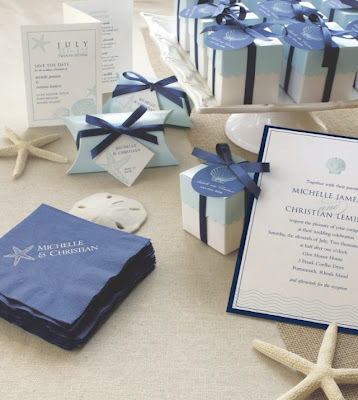 The color adds just the right touch of elegance to any coastal wedding. 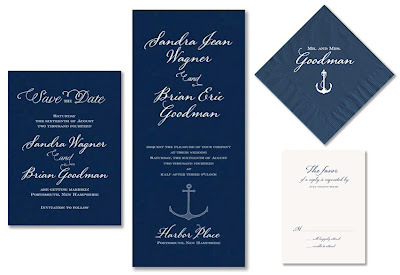 Nautical Navy has always been one of our favorites for summer weddings and we are delighted to feature it in many of our latest invitation suites. 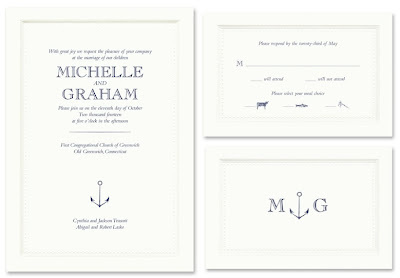 Anchors Aweigh to see all of our Nautical Navy invitations here.